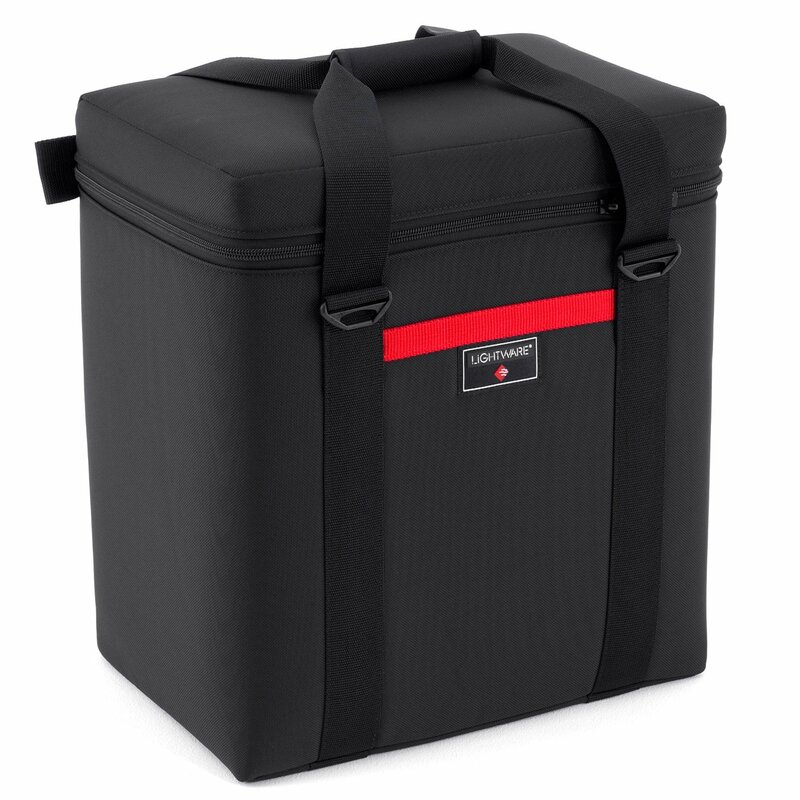 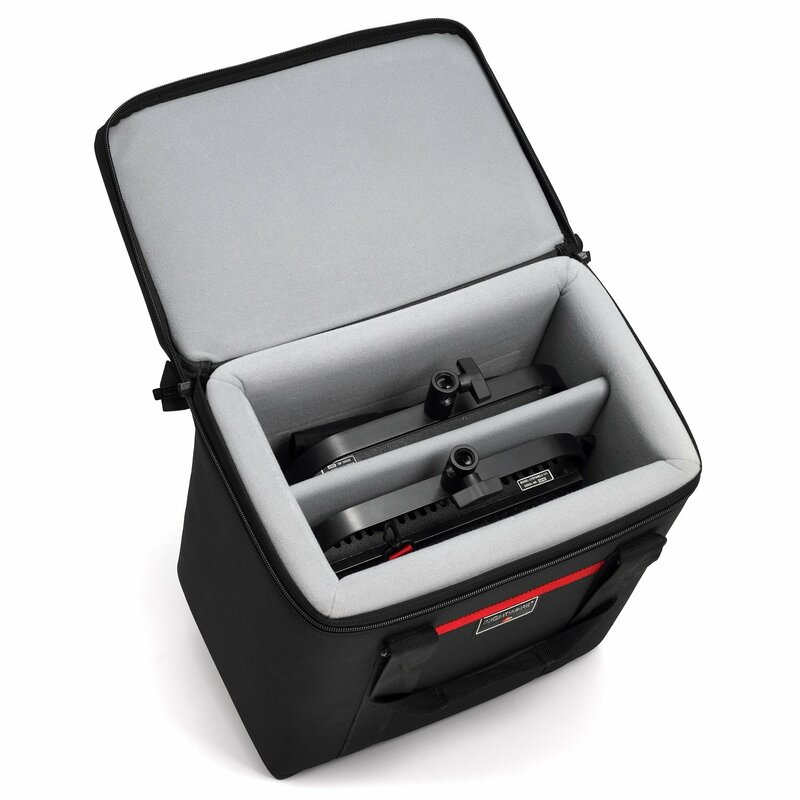 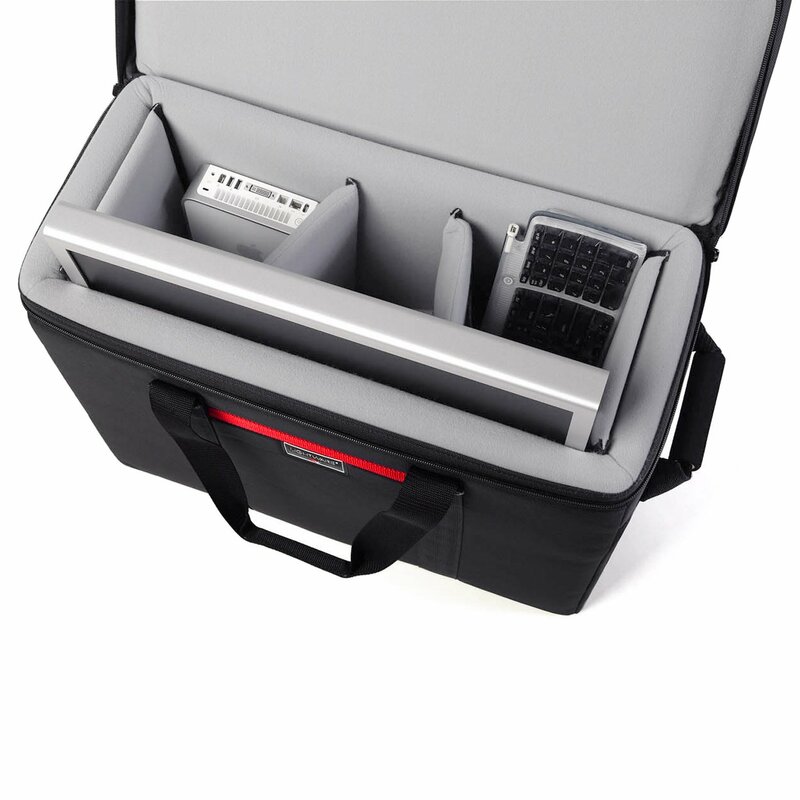 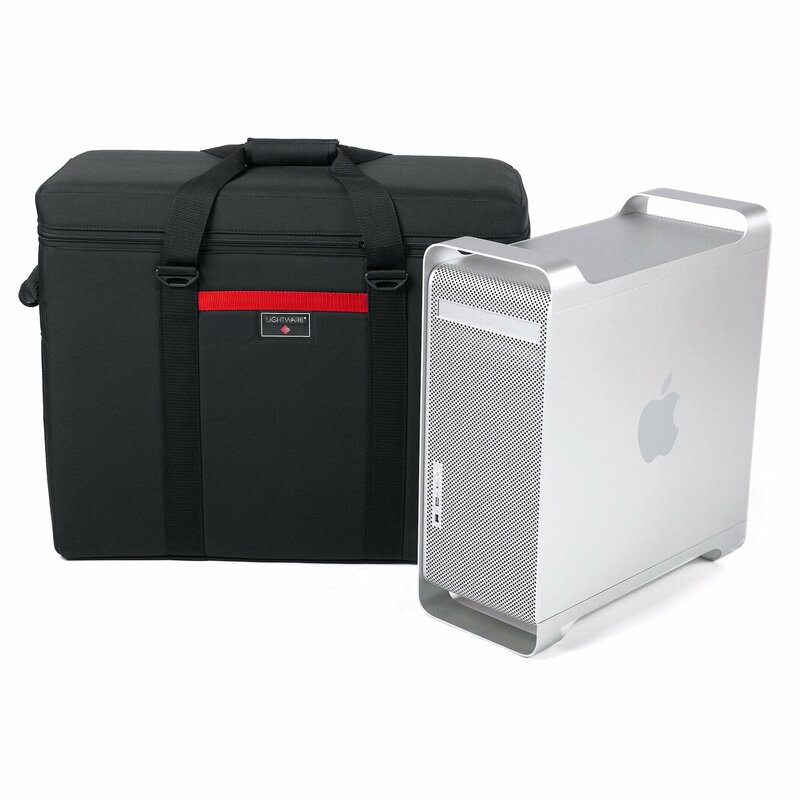 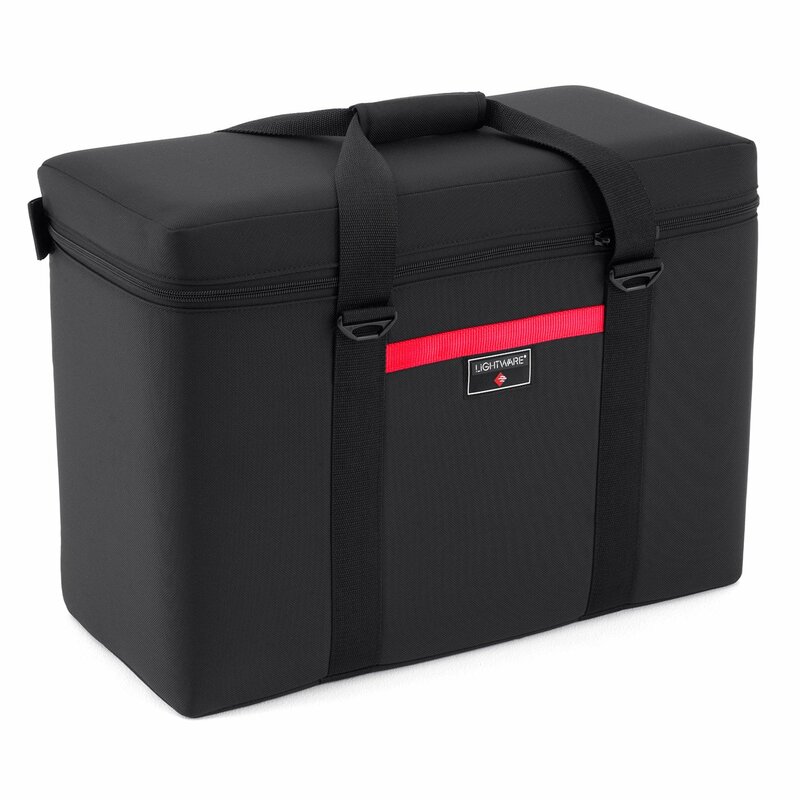 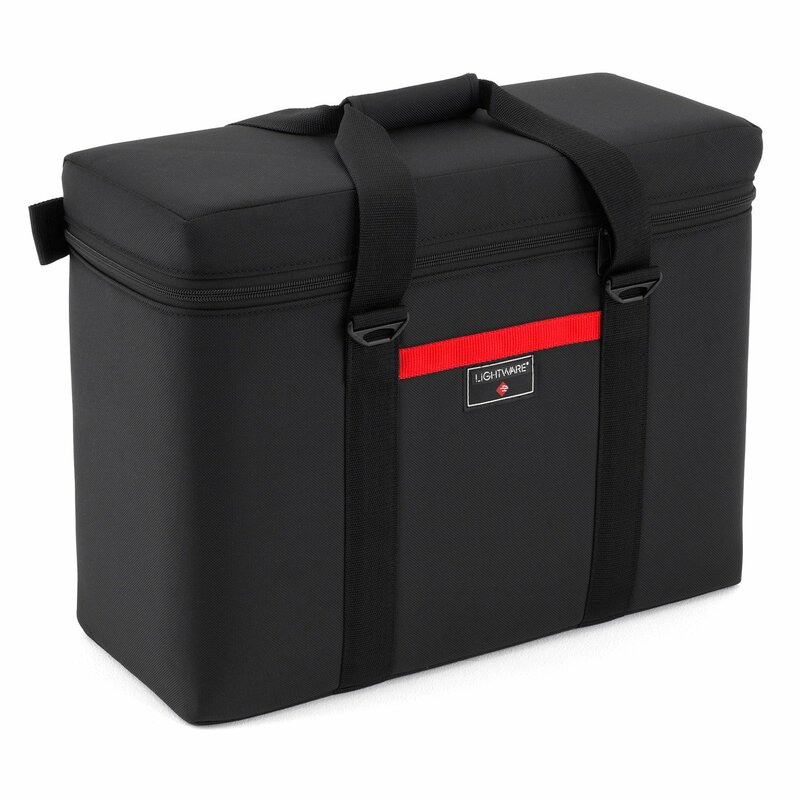 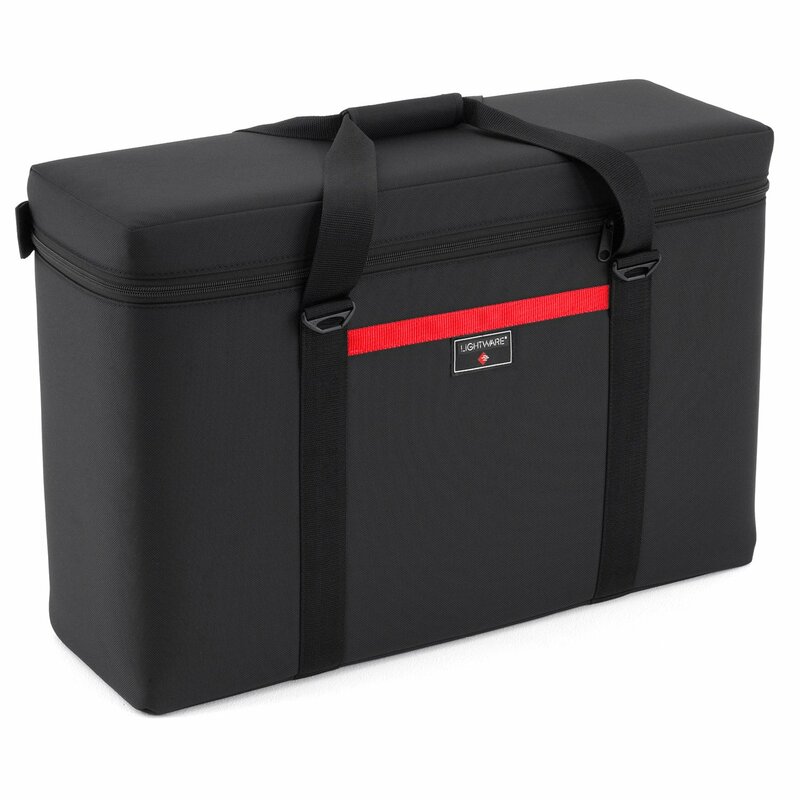 The Lightware SpeedPack Case is an excellent shipping case for strobe power supplies, flash heads, 8x10 film holders and even LED lightpanels. 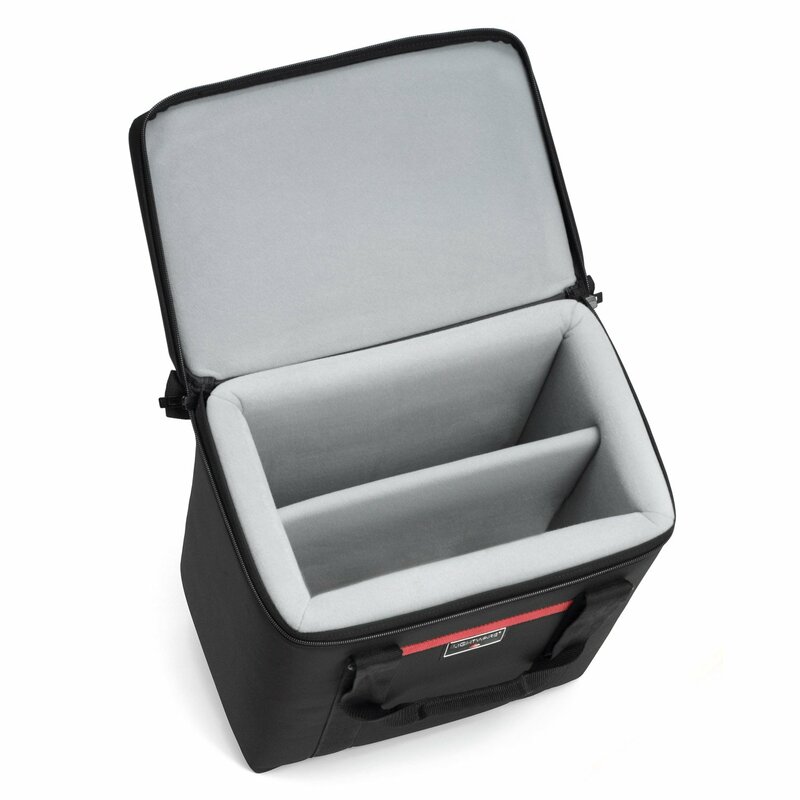 Built with a rigid lightweight interior core of lexan which is then encased in ultra shock absorbent foam and padded hook compatible soft tricot. 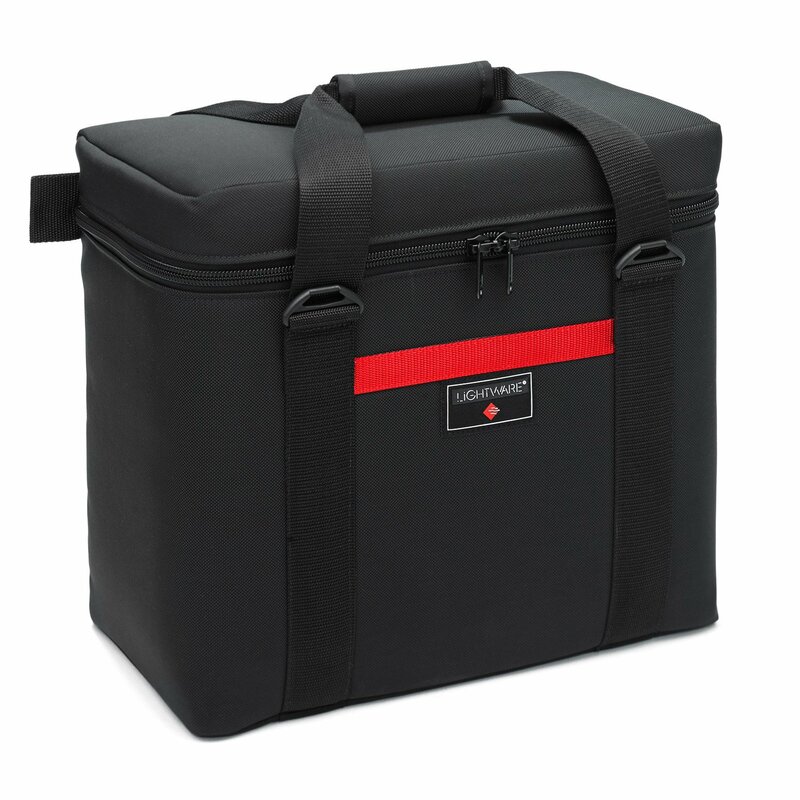 All encapsulated in an exterior shell of abrasion resistant, nylon ballistics. 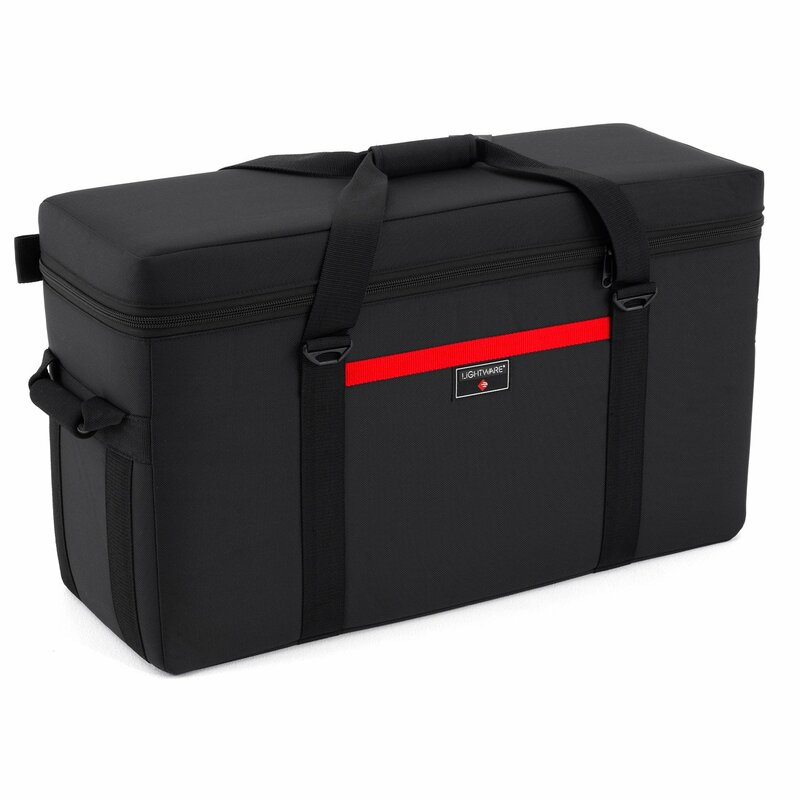 The end result is a very lightweight case with superior shock absorption, enough rigidity to bear a sizable load of weight and a wall of lexan to ward off punctures while traveling. 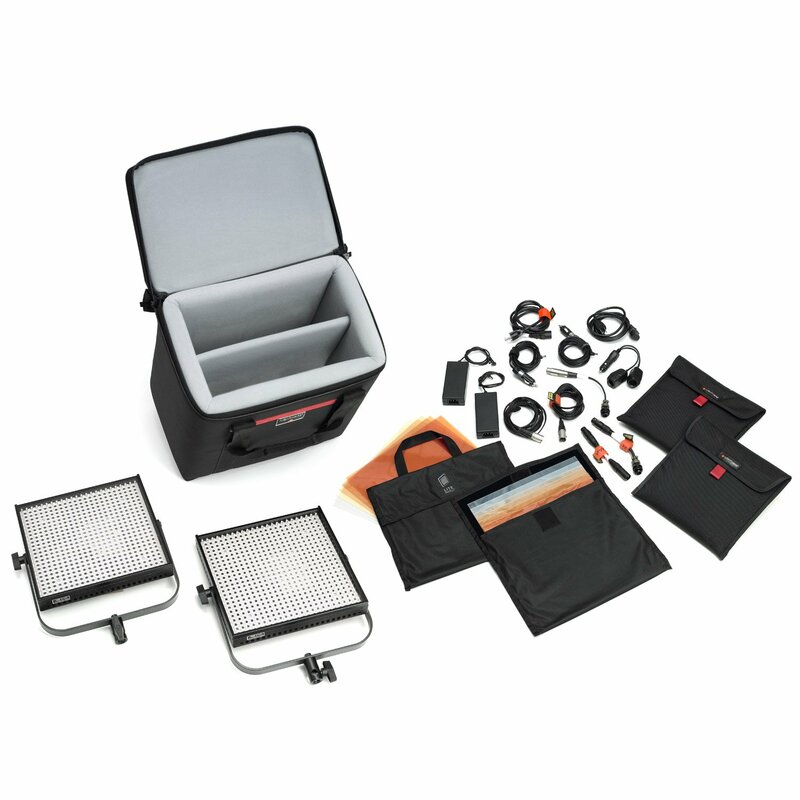 The S1010 works well for Speedotron 4803CX LV, 2403CX LV and 2401CX SX power supplies, or two LitePanel LED panels(with optional divider), and even some underwater housings. 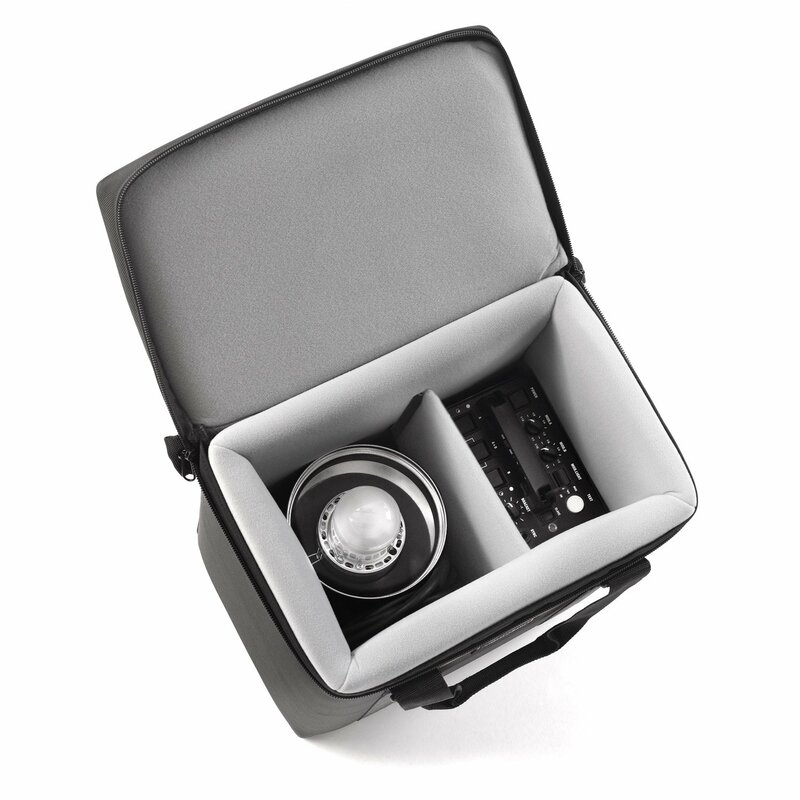 It will also hold an 8x10 Deardorff with 1 film holder or just as protective case for a whole lot of 8x10 film holders if you are a large format film shooter.